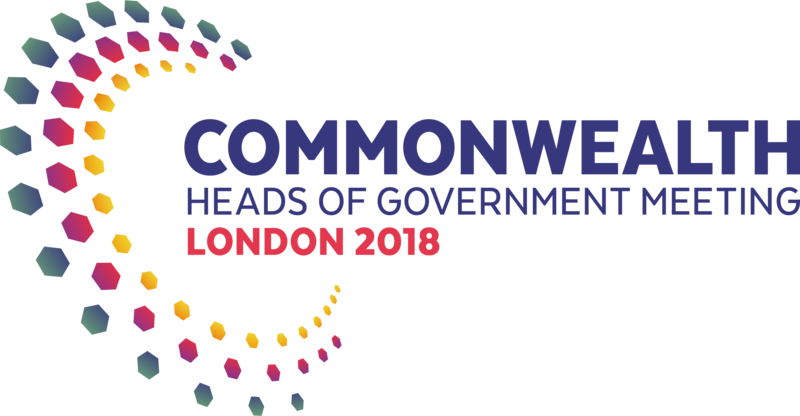 LONDON, UK: In April INGSA Chair, Sir Peter Gluckman, and UK Government Chief Scientific Adviser, Dr Patrick Vallance, were asked to co-Chair a meeting of Commonwealth Science Advisers and Equivalents (CSAEs) in the margins of CHOGM 2018. This was the first time that a meeting of Chief Science Advisers and their equivalents, had been convened from across the whole Commonwealth to discuss issues of global importance. Discussions explored how science advice mechanisms work differently across the Commonwealth, and how the Commonwealth can amplify the impact of the SDGs. The meeting was a great success and, in conjunction with workshop partners, The Royal Society, the meeting delivered a letter to Prime Minister Theresa May to convey to the delegates at CHOGM. The letter reflected the aims of the CHOGM, considering how science and technology can help in achieving a more secure, sustainable and prosperous future for Commonwealth countries. To this effect it recommended the formalisation of a network of science advisers from across the Commonwealth to facilitate cooperation, information sharing, and strengthening the link between evidence and policy. It was agreed that INGSA is best placed to provide support for this new network. 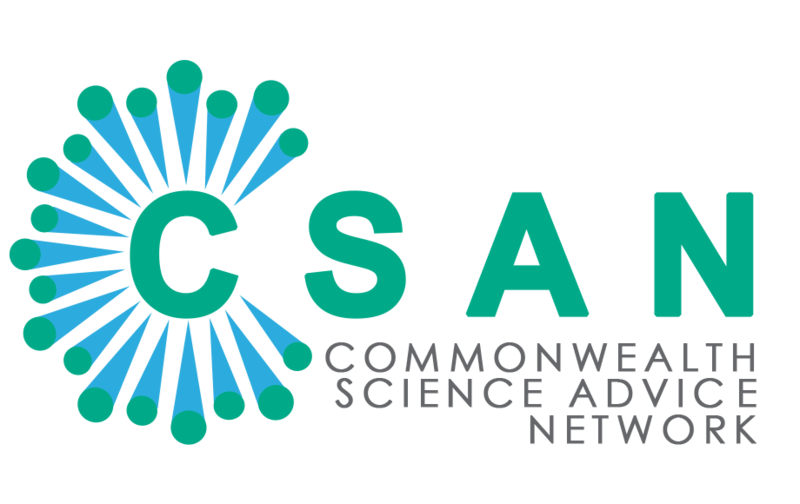 As such we are very excited to announce the foundation of CSAN – The Commonwealth Science Advice Network – as part of INGSA. CSAN will be open to government science advisers from across the Commonwealth. A website and more information will be available soon.